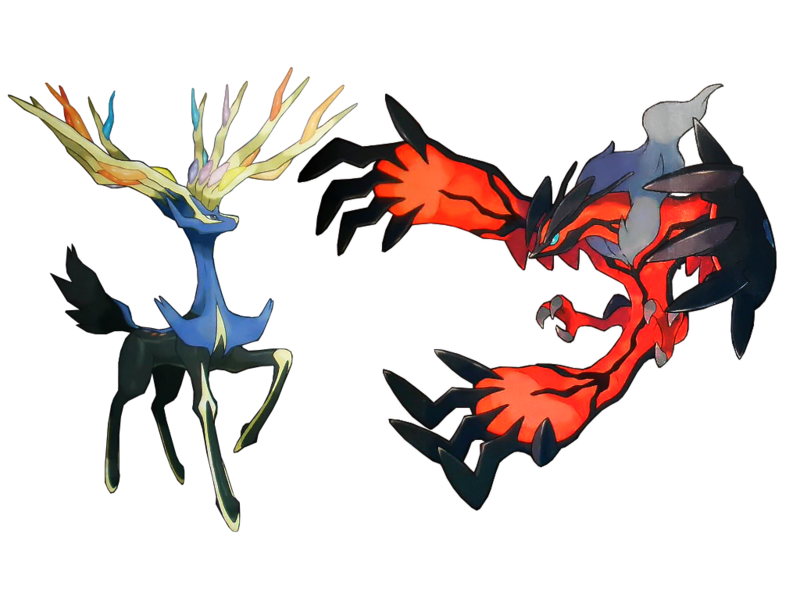 Xerneas and Yveltal. edited da me. 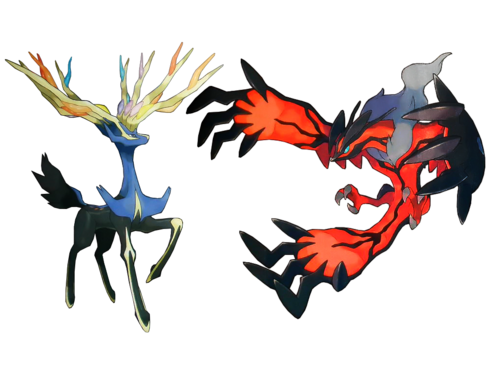 HD Wallpaper and background images in the Pokémon leggendari club tagged: pokemon legendary xerneas yveltal. its my life... other than home and school!! I love all Legendary Pokemon except for Heatran. Sorry Heatran Fans.